190. 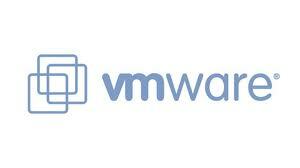 Do you have a VMware virtual server I can use? Contact uppdrag@its.uu.se at IT-division to order a virtual server. If you need help contact helpdesk@bmc.uu.se and we can guide you.